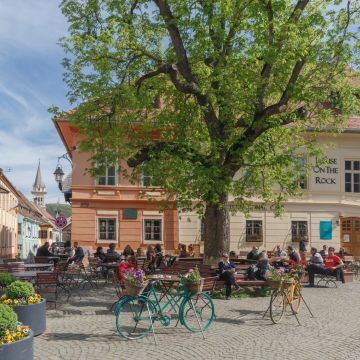 Visit Sighisoara, founded by Transylvanian Saxons during the 12th century Discover the beauty of Biertan, part of the villages with fortified churches in Transylvania UNESCO World Heritage Site. The departure will be in the morning, from Sibiu. 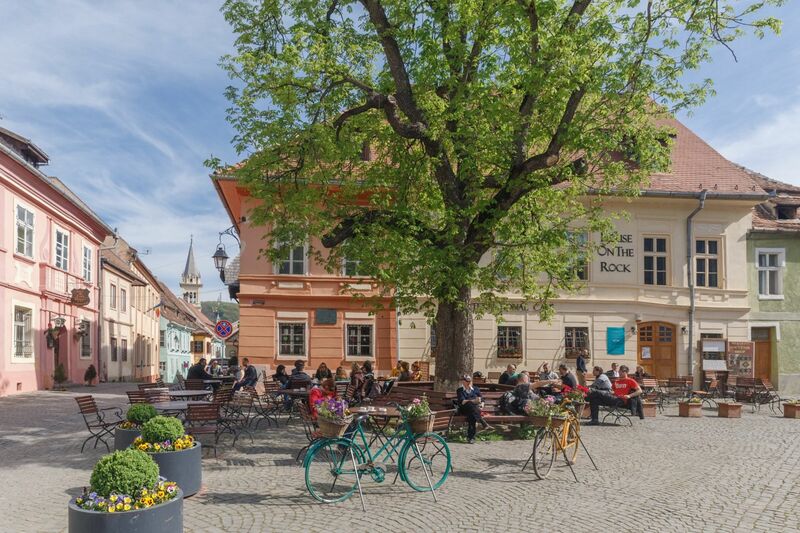 Designated as a World Heritage Site by UNESCO, Sighisoara is a perfectly intact 16th century gem with nine towers, cobbled streets, burgher houses and ornate churches rivals the historic streets of Old Prague or Vienna for atmospheric magic. It is also the birthplace of Vlad Dracula, also known as Vlad Tepes (Vlad the Impaler), ruler of the province of Walachia from 1456 to 1462. It was he who inspired Bram Stoker's fictional creation, Count Dracula. On our way back to Sibiu we will cross Biertan village, one of the most important Saxon villages with fortified churches in Transylvania, having been on the list of UNESCO World Heritage sites since 1993. Visit the Biertan fortified church which was the see of the Lutheran Evangelical Bishop in Transylvania between 1572 and 1867 and has one of the largest Saxon populations in the region.